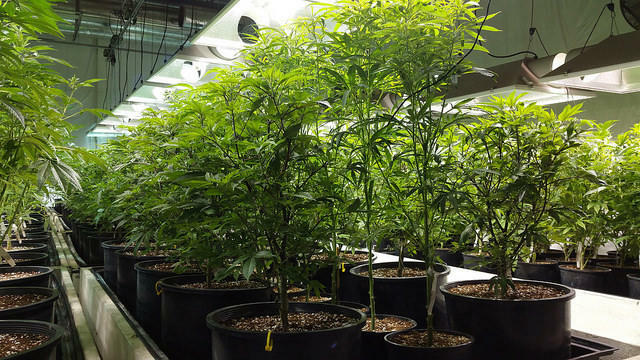 Last fall, fifteen companies won preliminary licenses to grow medical marijuana in Maryland, but the new industry has since been mired in legal challenges. Erin Cox of the Baltimore Sun gets us up to speed. Then, a large-scale study of a compound in cannabis finds it can reduce seizures that don’t respond to typical treatments. We speak to Dr. Orrin Devinsky, director of the Comprehensive Epilepsy Center at New York University Langone Medical Center. And Gail Rand, a mother, tells us how her son’s epilepsy prompted her to become an advocate for medical cannabis. Kevin Darrow Brown shares a story about the joy and the pain of being a foster parent. You can find his story and others, as well as information about live Stoop shows, here.